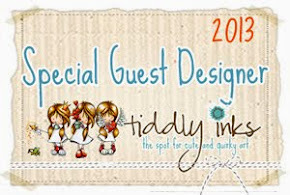 I am back today to share my Whimsy Stamps design team card. I have used a beautiful sentiment from a fabulous set called 'Gratitude Sentiments' from Raindrop Echo Designs - you can find it here. I really wanted the sentiment to stand out, so I have used a new die from MFT called 'Insert it - Speech Bubbles'. I cut two speech bubbles so that I could create a shadow effect for more interest. fabulous Judith. The shadow effect of the dies are a cool idea. I love the shadow effect on the bubble...gorgeous CAS card Judith. WOW, great choice of papers and design for this gorgeous sentiment Judith! what's not to like ... this just jumps out at ya!! Stunning.